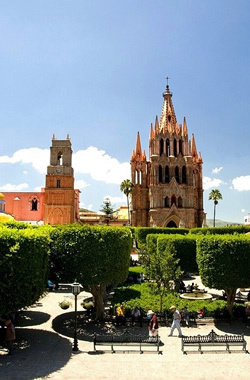 Your San Miguel de Allende vacation rental is in good hands with Serenity Rentals. As a management team, we pride ourselves on our ability to provide outstanding service as a property management company. It is our mission and belief that it is you, our client, who is our first and foremost priority. WE HAD A WONDERFUL TIME AT YOUR HOUSE. WE LOVED THE DECORATION AND THE SWING IN THE UPSTAIRS BEDROOM. Viva MEXICO!! Fernanda Llorente, Pamela Martinez, Karina Ochoa, Alan Valencia & Gustavo Ferrer.